Waking up in the dead of winter with dry skin is the worst. You feel like a zombie, and don’t want to go near anyone with your chapped lips and flaky skin. 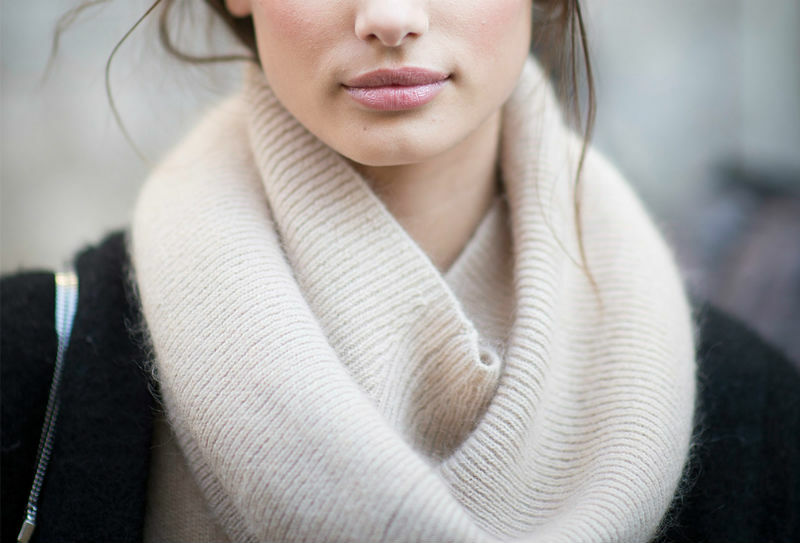 Here are some remedies to keep your skin quenched and happy all winter long. 1. 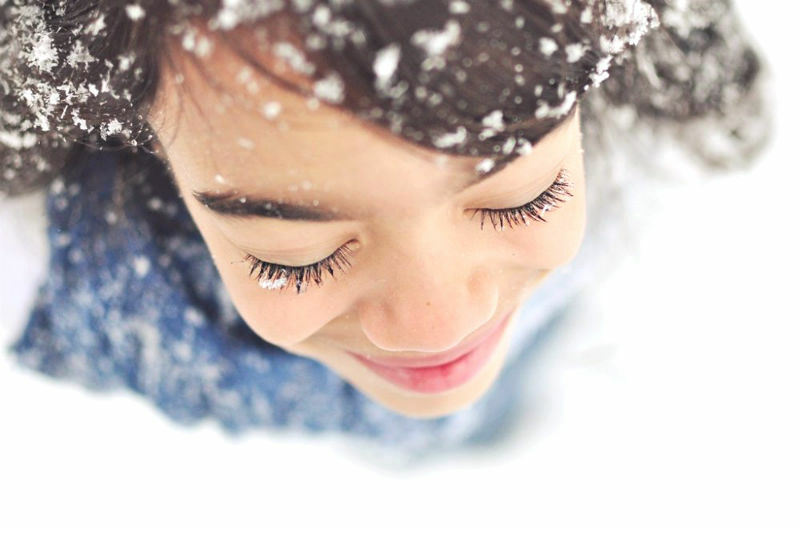 Winter means dry, cracking skin and itchy, chapped feelings which don’t make you feel youthful or supple whatsoever. 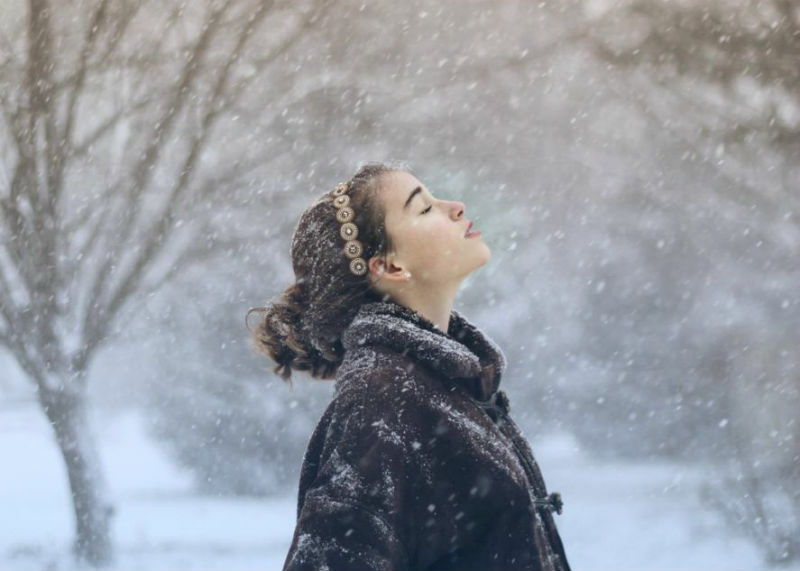 Here’s how to keep your skin hydrated all through the cold and dry season. 2. Don’t take a ton of hot showers or baths. Lukewarm water is better, despite how nice a hot shower feels in the winter. Lukewarm water doesn’t strip away. 3. Don’t use harsh cleansers. The more natural, the better! Harsh cleansers strip away those essential moisturizing agents we know as oils. Gentle ones don’t trigger flare ups. 4. Moisturize right after you shower. Adding moisture to damp skin helps seal in that dampness and avoid that pasty ashiness none of us want. Throw that lotion on more liberally, the colder it is! 5. Don’t use petroleum based ingredients because these actually dry your skin out more. Instead, choose nourishing water based solutions with cocoa, jojoba, cocoa and Shea. 6. 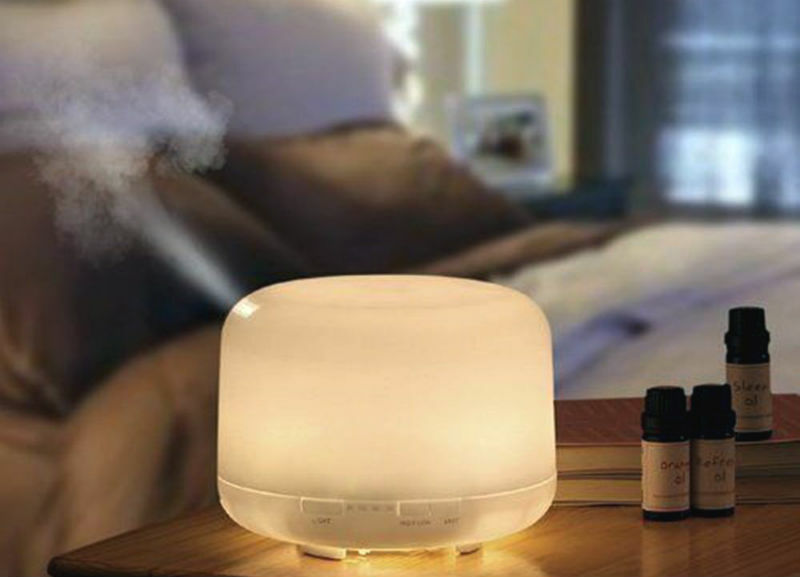 Buy a humidifier, especially one for in your bedroom. It will put the moisture back into the air and stop you feeling like The Mummy with cracked lips and a dehydrated face. 7. Employ skin protection like wearing scarves and gloves to protect your fragile epidermis from the elements. Zinc oxide should be applied in winter sun as well as summer sun. 8. Moisturize overnight on hands elbows, feet and knees, slathering on a deeply hydrating balm. Then, apply cotton socks and gloves overnight to seal in that moisture for unbeatable softness. 9. Scrubbing off that pesky old sin is also essential for the winter season. 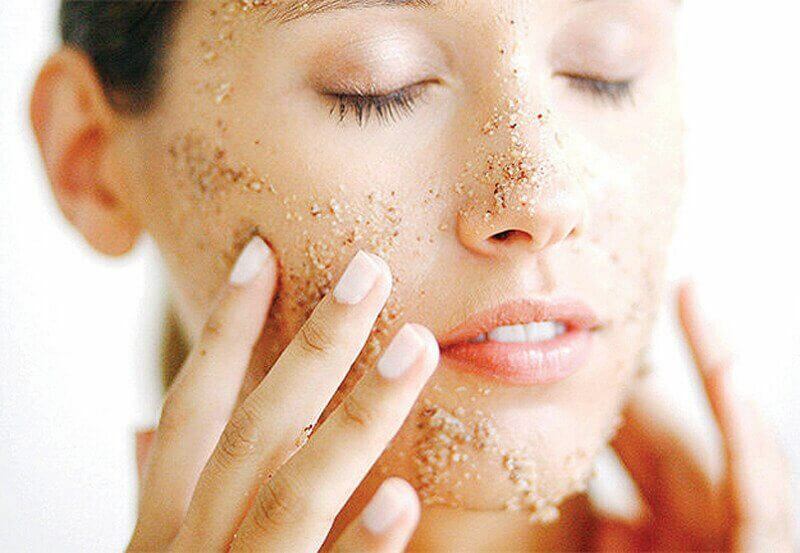 Use an exfoliating mask on hands, lips and face as well as a good DIY body scrub. 10. 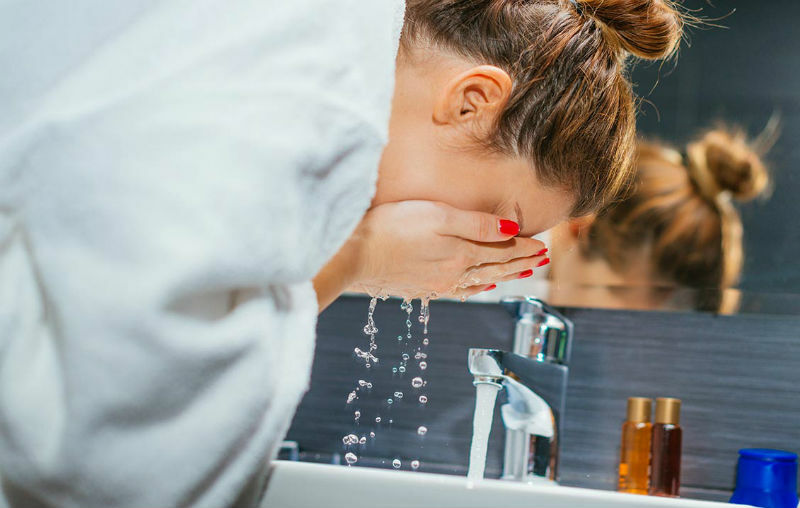 Instead of using a cleanser with salicylic or glycolic acid, switch to a more hydrating and moisturizing ingredients such as a cleansing balm or a cleansing milk.